Comment: Planning on installing rain gutters in back of my home to protect wood eaves. Comment: Replacing old gutters. Need to paint house first, but, would like to get estimates to plan and budget. Would prefer seamless ones. 4700 E. Wagon Train Rd. Tucson Gutter Cleaning & Repair Services are rated 4.71 out of 5 based on 61 reviews of 3 pros. 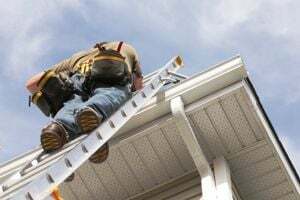 Not Looking for Gutters Contractors in Tucson, AZ?